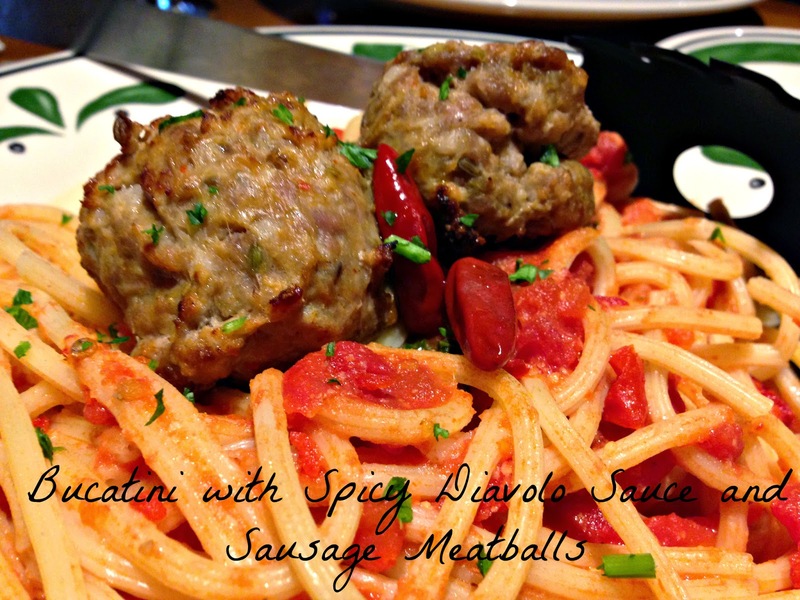 Three Boy Circus: New Changes at Olive Garden! New Changes at Olive Garden! 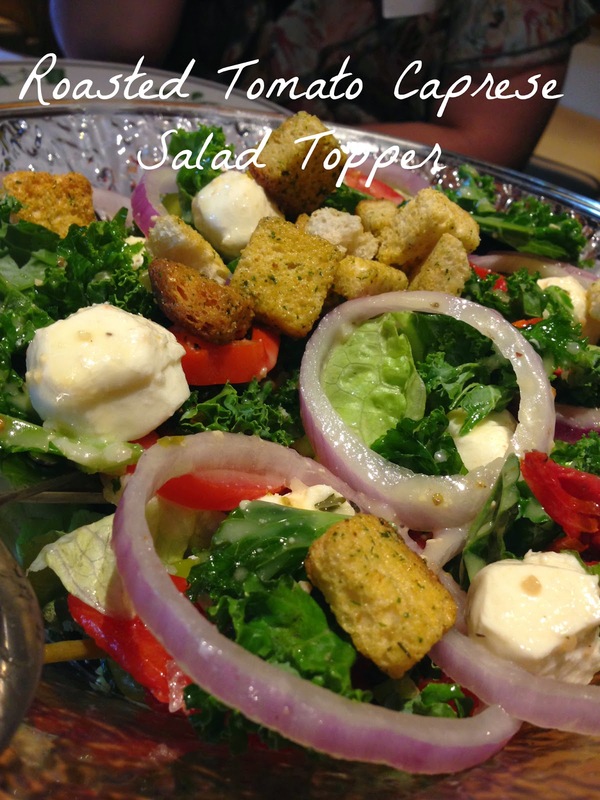 I was recently invited to an Olive Garden menu tasting and I was quite impressed. Let me back up a little and mention how even their logo has changed! What do you think of the new logo? I will admit that when I first saw it, I was not a fan, but I guess it's grown on me because I actually love it now. The brown background is eh, but I love the font and the simplicity. Now for the new menu items! 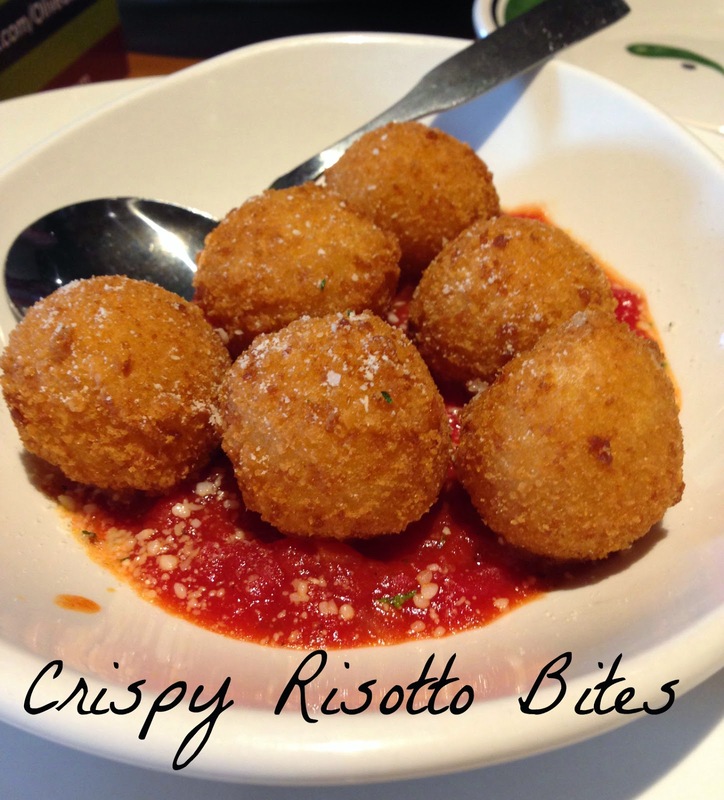 Crispy Risotto Bites - Bite-sized blend of Italian cheeses and rice, lightly fried and served in marinara sauce. 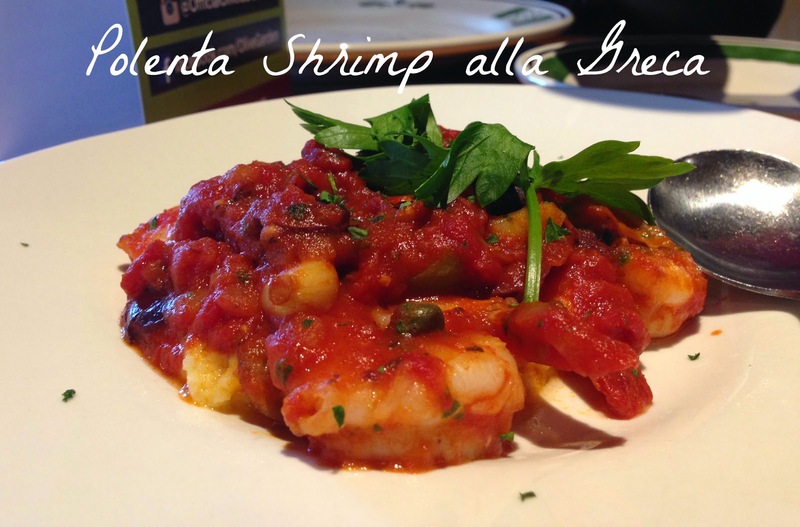 Polenta Shrimp alla Greca - Sautéed shrimp served on creamy polenta and topped with a fresh blend of olives, capers and tomato sauce. 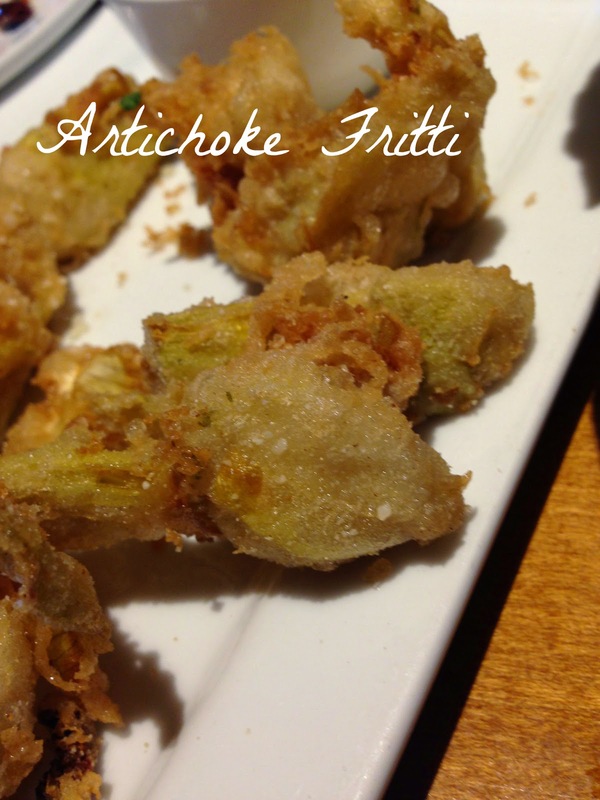 Artichoke Fritti - Marinated artichoke hearts, lightly battered and fried. Served with a five cheese marinara dipping sauce. Roasted Tomato Caprese Salad Topper - Fresh mozzarella bites, roasted tomato, bell pepper, basil, kale and an extra-virgin olive oil drizzle. Smashed Chicken Meatball Sandwich - Smashed chicken meatballs with roasted bell peppers and mozzarella on a focaccia bun. Bucatini with Spicy Diavolo Sauce and Sausage Meatballs - Bucatini with a zesty tomato marinara sauce with crushed red pepper and fresh garlic, topped with sausage meatballs. Part of Cucina Mia! 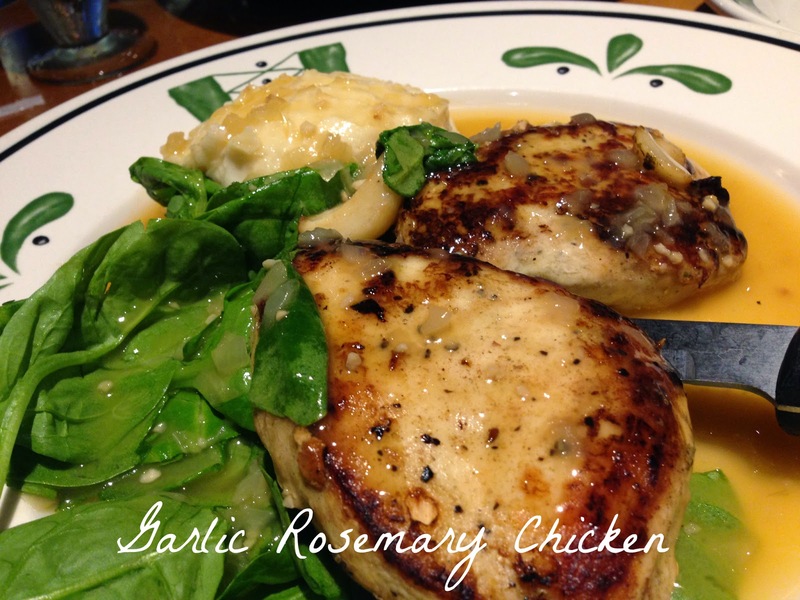 Garlic Rosemary Chicken - Grilled marinated chicken breast topped with rosemary and caramelized garlic cloves. Served with garlic parmesan mashed potatoes and fresh spinach. 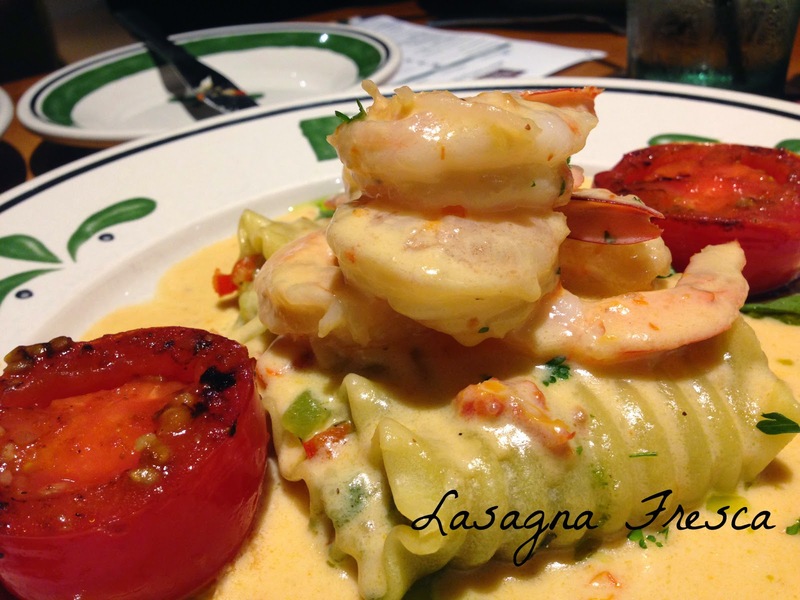 Lasagna Fresca - Hand-folded vegetable lasagna, sautéed shrimp and grilled tomatoes with sundried tomato sauce. 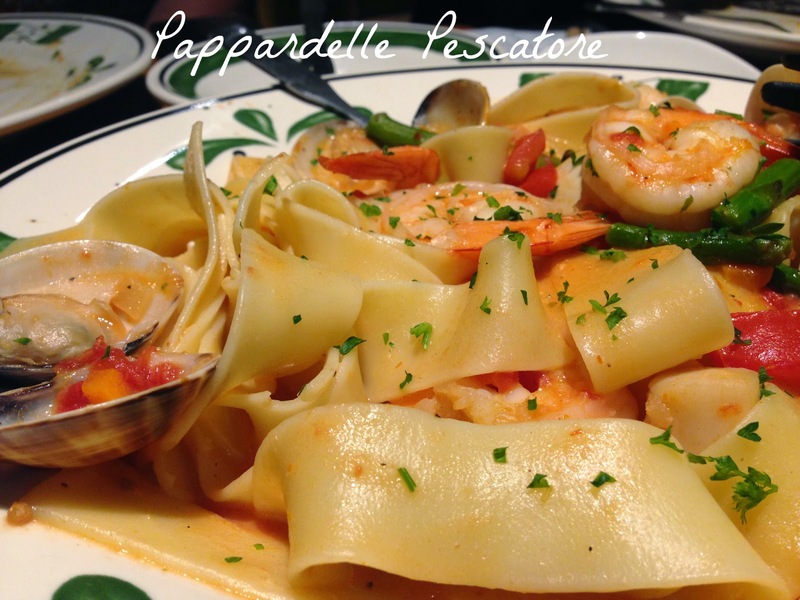 Pappardelle Pescatore - Sautéed shrimp, bay scallops and clams tossed with pappardelle pasta, fresh asparagus and tomatoes in a creamy red pepper seafood sauce. Vanilla Panna Cotta with Strawberries - Sweet summer strawberries top a rich and creamy vanilla custard inspired by Italy’s mountainous Piedmont region. Out of all the new menu items, I especially love the Artichoke Fritti. Seriously, Olive Garden! It's only for a limited time right now, but I'm hopeful others will declare their love for it and convince Olive Garden to keep it all the time! 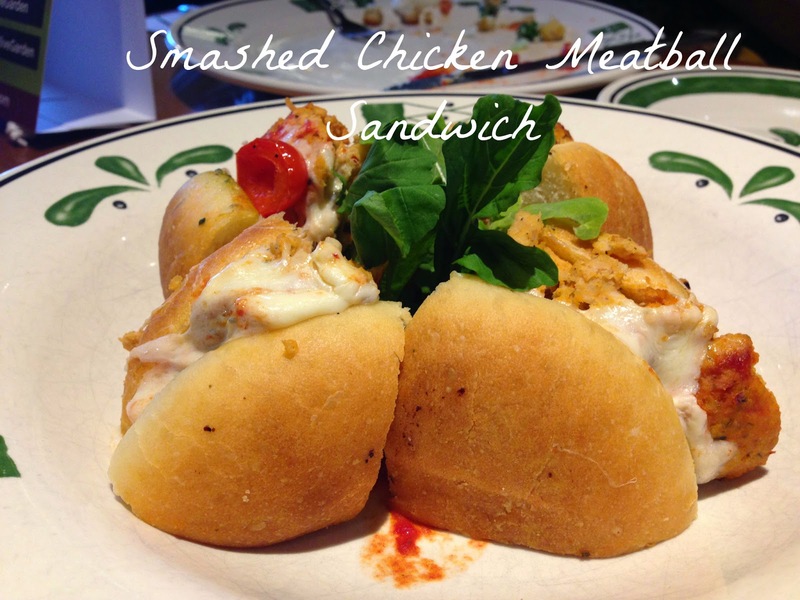 I loved the Garlic Rosemary Chicken and the Smashed Chicken Meatball Sandwich! 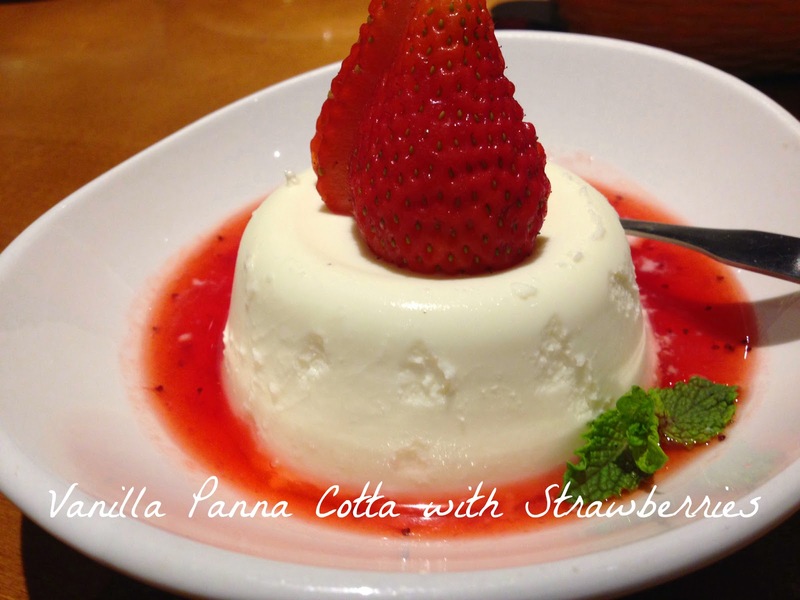 If you are hesitant with trying new things, just at least try the new dessert, Vanilla Panna Cotta with Strawberries. You will love it! Disclaimer: I did receive samples of each of these menu items for my honest opinion. No other compensation was involved.